At the moment short clips are all I have time for here in Split (literally spending all day filming). So here is Bernardin Kingue Matam (@bernybernardin) (69kg, France) squatting 220kg at the end of his first training session. Longer videos follow once I am back home and have time to edit. 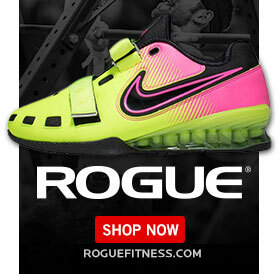 He is also wearing the new and improved hookgrip knee sleeves 2.0. 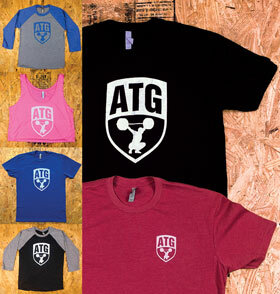 They are available on store.hookgrip.com along with all ATG shirts ??. 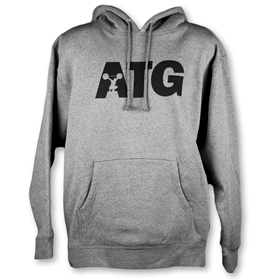 Every purchase helps to make trips like these (and thus more training and competition footage) possible.